Mesin Cuci Hotel dengan standart kualitas eropa , korea , thailand lisensi amerika, china (sianghai) bisa anda dapatkan dari type mesin cuci hotel hardmounting dan softmounting, berikut saya akan paparkan beberapa merk mesin cuci hotel yang bisa anda pilih untuk menunjang usaha laundry hotel anda . mesin cuci domus dari kapasitas 10kg sampai 120 kg. • High spin washer extractor. No need to be anchored to the floor. • Body, drum and tub in stainless steel. • These machines have electronic control of imbalance with frequency inverter, that detects the unbalanced load before spinning. Standard frequency: 50 – 60 Hz. • New microprocessor TOUCH with touch screen. 26 preset programs. • Possibility of programming, exporting and importing programs without limit, software updates, through USB port, using USB drive. 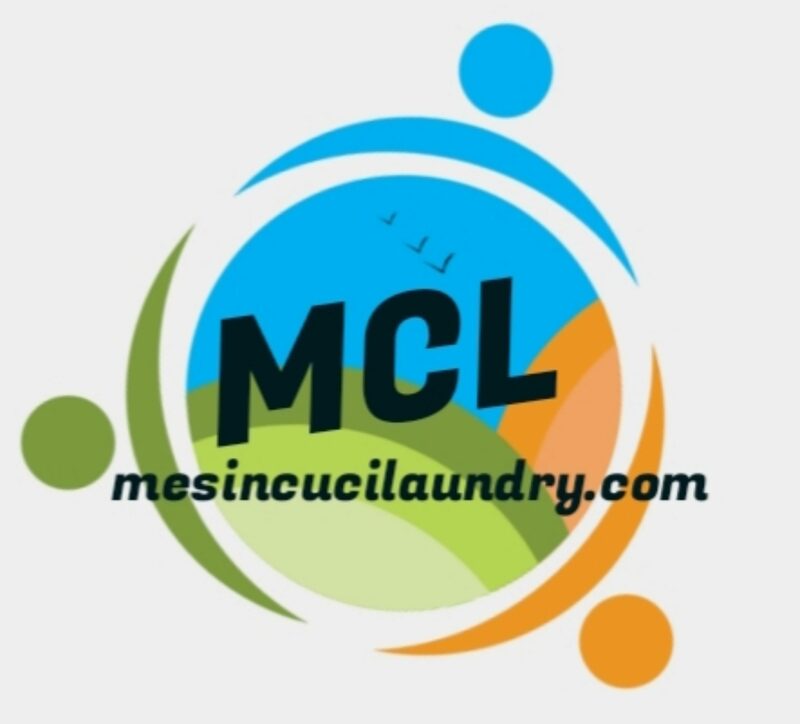 • Traceability standard: All washing process (temperatures, water levels) is stored in the washer and can be extracted to a PC by means of a USB drive. • RS-485 serial communication port for monitoring / remote management. • Wet Cleaning standard in the microprocessor: fully adjustable water levels and washing speed for delicate. • Optimal loading standard to optimize water and chemicals consumptions. 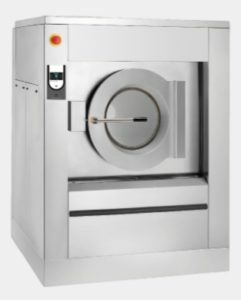 • LOADING AID feature with water and rotation control for easy loading of the linen. • CE and GOST approved product. Double drain kit, allow the recovery of the water, with important water savings. • Bottom cover for washers. • Relay card with 6 extra dosing signals: total of 14 signals in the machine. • Tilting system – both forwards and backwards for an easy loading / unloading in models DHS-60 and DHS-120. • Auto Weight. Weighing sensor system on feet. Not available with tilting system. • Steam kit to transform an electric or hot water heated machine into steam version. Models DHS-45 and DHS-60. • Double heating electric-steam kit for models DHS-45 and DHS-60. • Water inlet kit for models DHS-45 and DHS-60. • Voltage 230 V III 50/60 Hz. • Ship voltage for electric models: 440V III 50/60 Hz No neutral or 480V III 50/60 Hz No neutral.